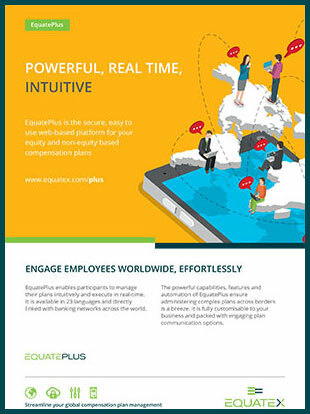 Cut through the complexity of incentive plan administration with Equatex. 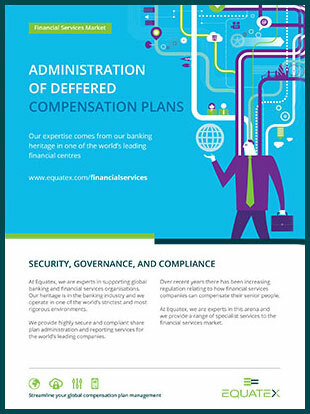 The numbers behind a leader in global compensation plan management. 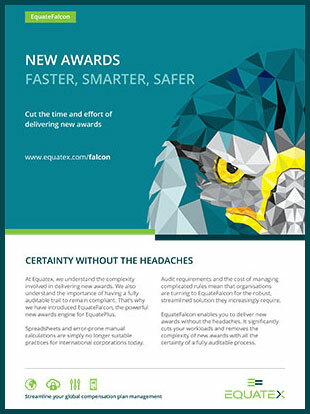 EquateFalcon is a powerful awards engine for EquatePlus and comes with a fully supported set-up service from a dedicated team of experts. 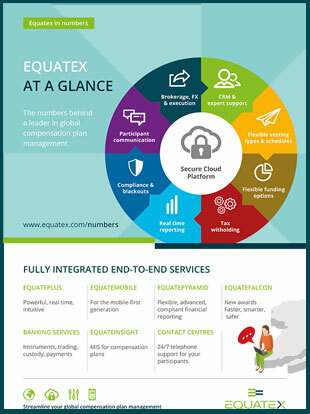 At Equatex, we are experts in supporting global banking and financial services organisations. 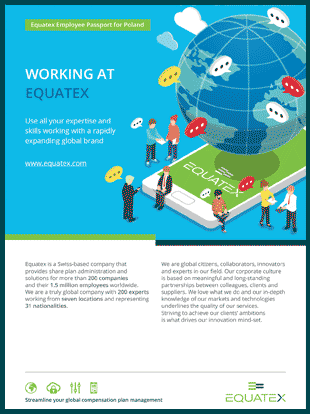 Use all your expertise and skills working with a rapidly expanding global brand. 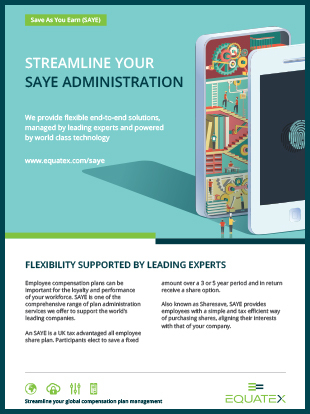 The Equatex Contact Centre delivers a unique customer support experience. 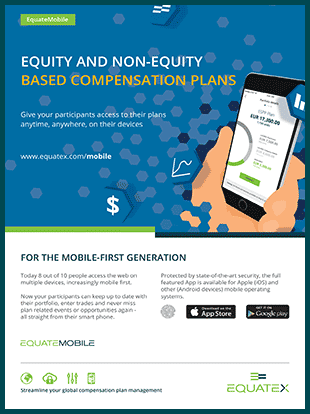 Offer your plan participants the flexibility to access their plan portfolio on the go, anytime, anywhere! 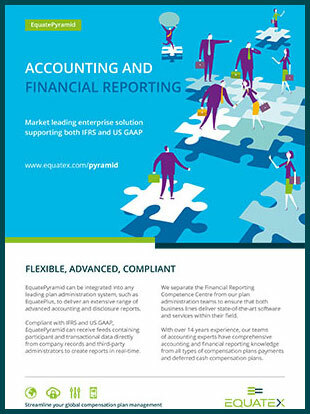 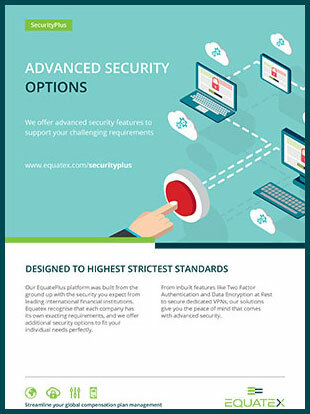 EquatePyramid is the market leading enterprise solution for equity plan financial reporting. 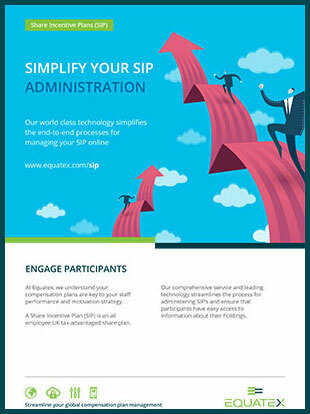 Our world class services and technology simplify the end-to-end processes for managing your SIP. 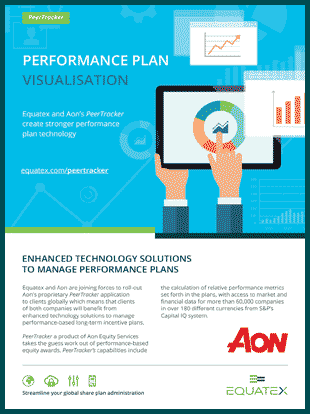 Equatex and Aon’s PeerTracker create stronger performance plan technology.